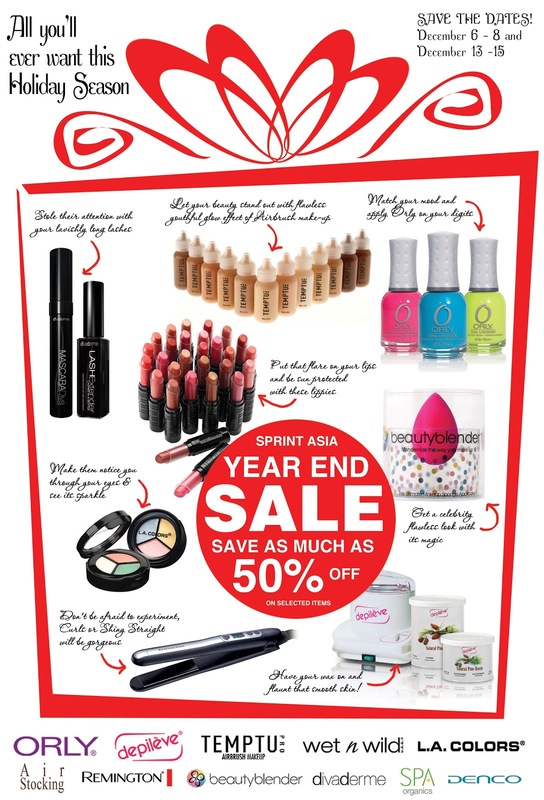 IAMBRIGITTE : Save up to 50% at the Sprint Asia Beauty 2012 Year End Sale! Save up to 50% at the Sprint Asia Beauty 2012 Year End Sale! Check it out at SprintAsiaBeauty for more details!